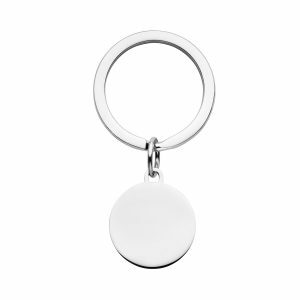 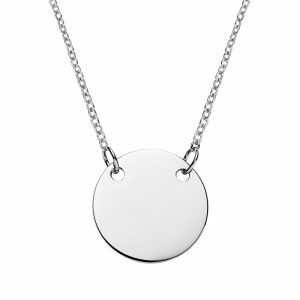 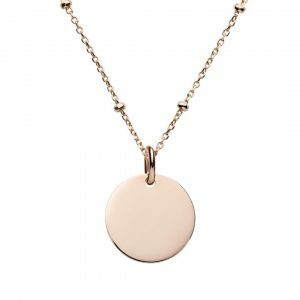 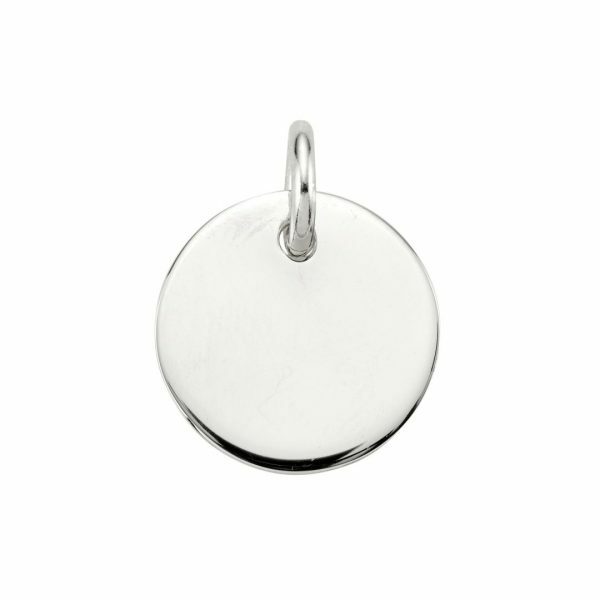 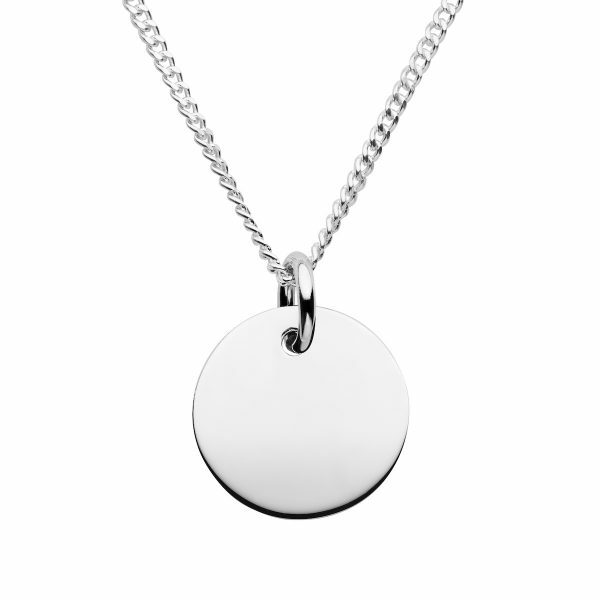 Mens sterling silver disc disc necklace with curb chain and 20mm disc pendant that can be engraved both sides. 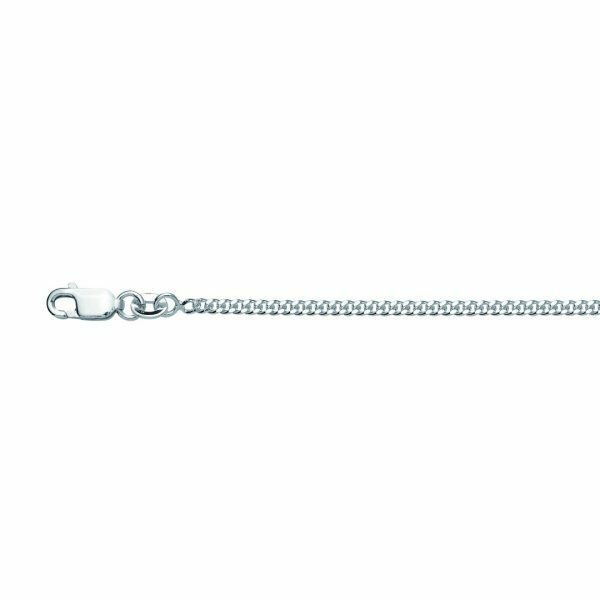 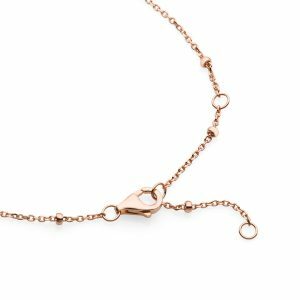 The curb chain is 55 cm long and 2mm thick with a lobster clasp. 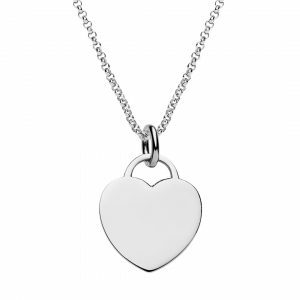 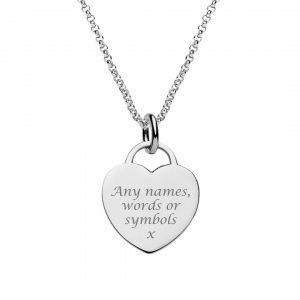 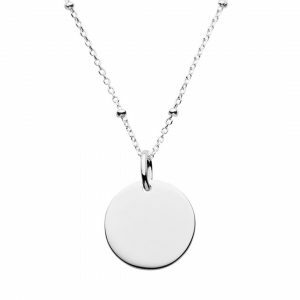 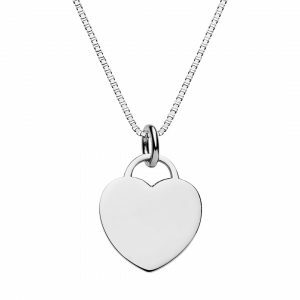 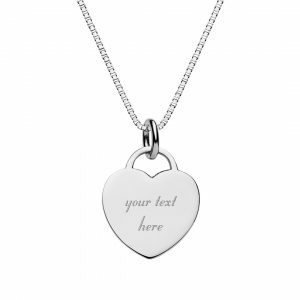 Mens sterling silver disc necklace with 20mm sterling silver disc that can be engraved with any text or symbols. 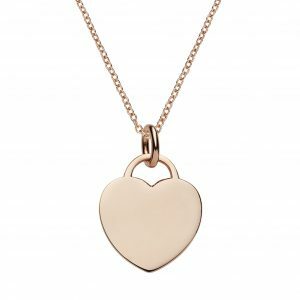 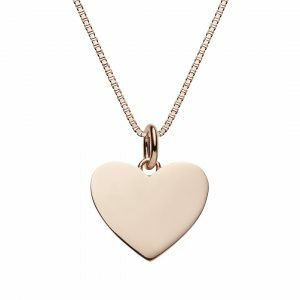 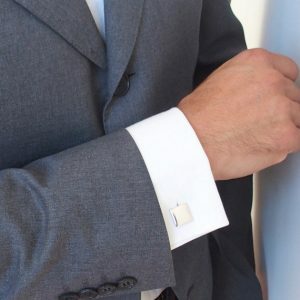 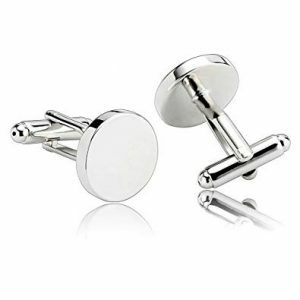 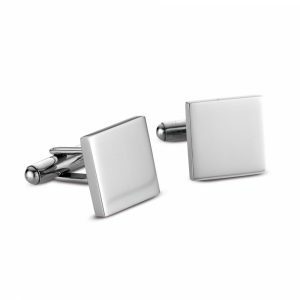 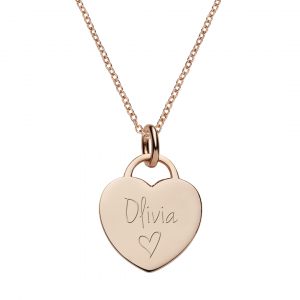 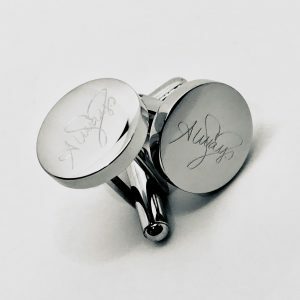 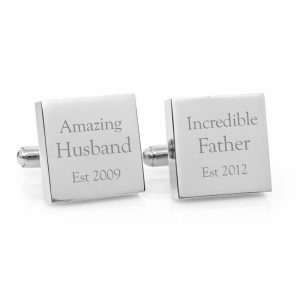 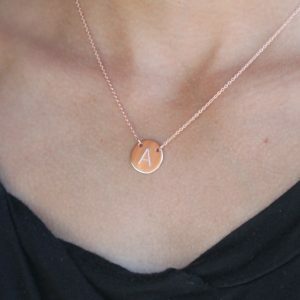 Personalised jewellery for men.